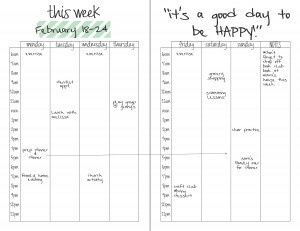 1. there were a lot of people who asked for a weekly calendar printable for my “diy planner from a cereal box and paper” tutorial. since i like to make people happy, and i needed one too, it is now available as a free download! the pdf file is at the bottom of that post. 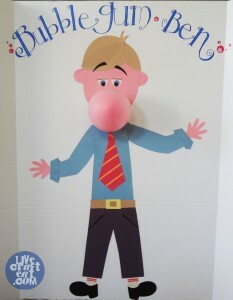 2. i’ve updated bubblegum ben! you no longer have to email me or comment and wait for me to respond to get your free template. he’s now happily living at scribd. you can download him here anytime! look for the link at the bottom of that post. 3. february’s primary song, “my heavenly father loves me” music time idea post now has a printable available for you to download. the link is at the bottom of that post. 4. many people asked for a printable for the extended family scrapbook. 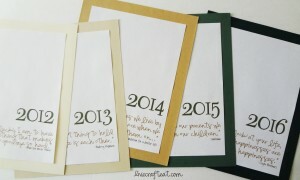 the printables are available in black and white (so they’ll go with whatever color paper you decide to use). scroll down to the bottom of that post to get the pdf download. hope this helps out all those people who wanted these things available! 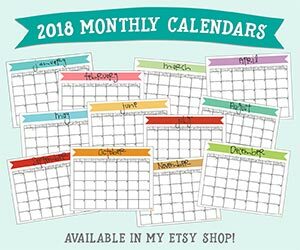 let me know of anything else you’d like to see on this blog! and thanks for reading – y’all make my day!